In many devices camera not working fine after updating android lollipop, recently I have updated lollipop in my Samsung SII, but after update, my camera stuck and my phone restart. So this is the big issue, here I have fix this camera problem for free. 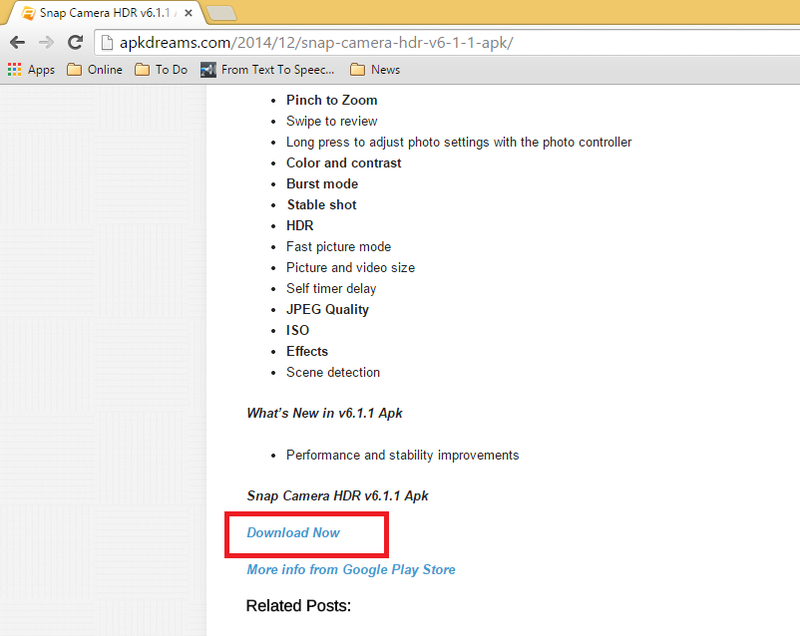 There is app available in play store “Snap Camera HDR” but it is not free. So let it take free. 1. In your desktop open google and search for “apkdreams” click on the first link. 2. 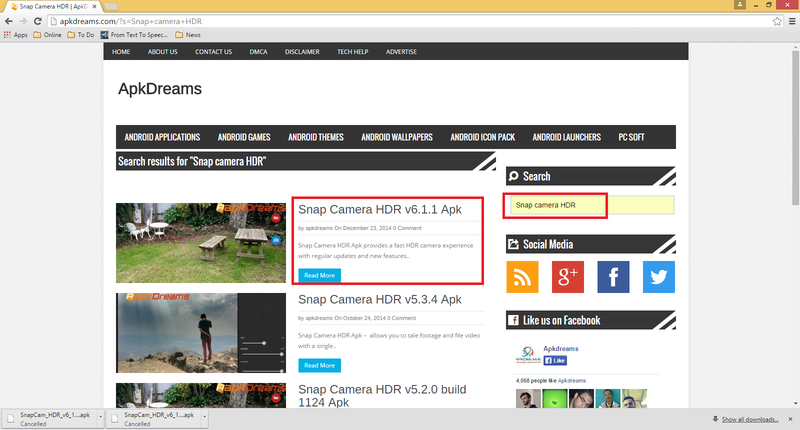 In Search bar type and search “Snap camera HDR” and click on latest version. 3. Go down and Click on “Download Now” your download will start, after download copy and paste this file to your phone SD card and install. 4. 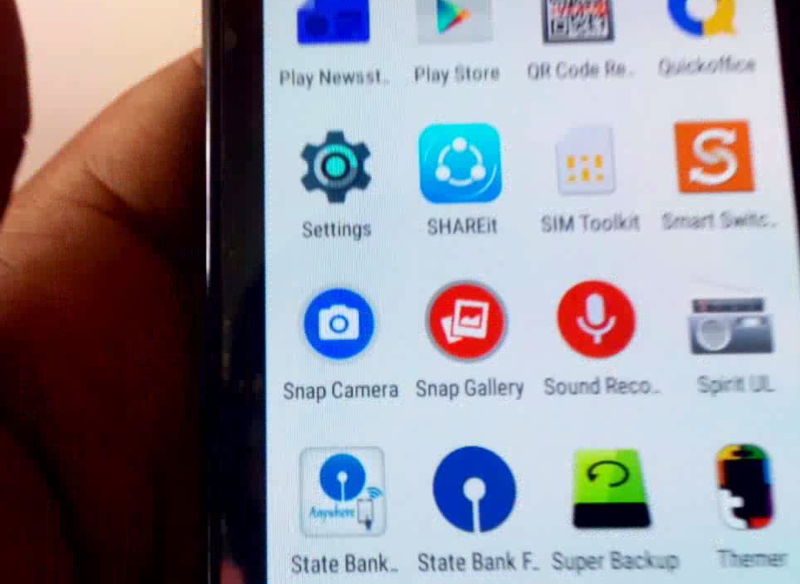 After installation the icon of snap camera will appear on your phone, tap to open and it will work perfectly with lollipop.